An increasing number of pharmacies are now offering a Seasonal Health Clinic to expand their range of clinical services offered to customers. 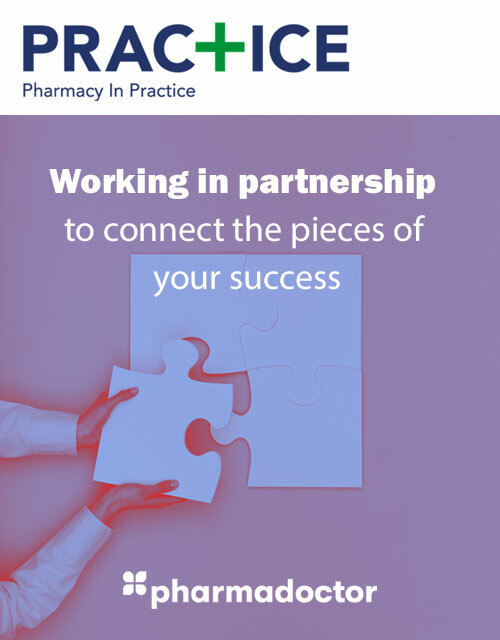 The Respiratory PGD has a potential for high returns for community pharmacy since the inhaler service is easily marketable to patients with salbutamol prescriptions to save them having to contact their GP Practice each time they need a repeat prescription. PharmaDoctor recommend that users of this PGD have a thorough understanding of the BTS Guidelines and that pharmacists monitor the use of salbutamol inhalers to ensure patients are adequately controlled. 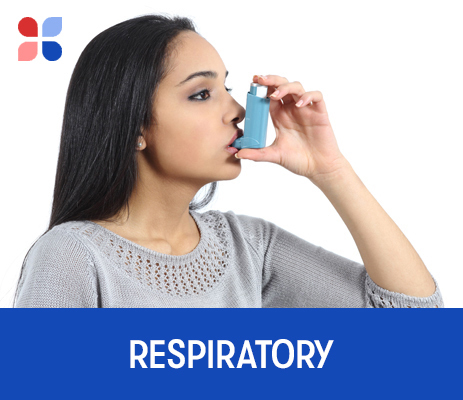 The frequent purchase of salbutamol inhalers is an indication that the patient requires referral to their GP Practice. Note: The PharmaDoctor Respiratory PGD is nearly always purchased by pharmacists as part of PharmaDoctor's Seasonal Health Clinic PGD Package.